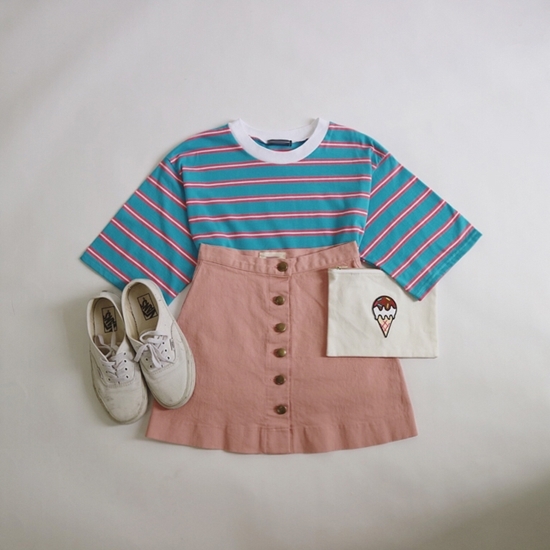 Blue striped t-shirt, Pink buttoned skirt, White sneakers. 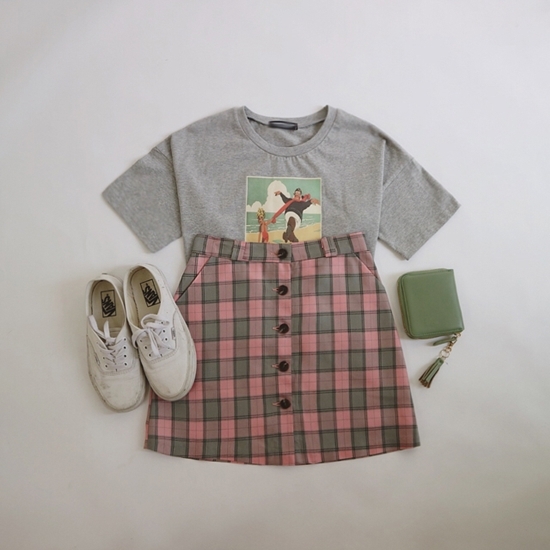 Grey graphic t-shirt, Pink and grey checkered Skirt, White sneakers. Black singlet top, Light denim shorts, Brown belt, Grey sneakers. Brown checkered shirt, Orange brown t-shirt, Denim shorts, White sneakers. White single top, Light denim shorts, White birkenstock sandals. Pink and blue striped t-shirt, Light denim shorts, White sneakers. 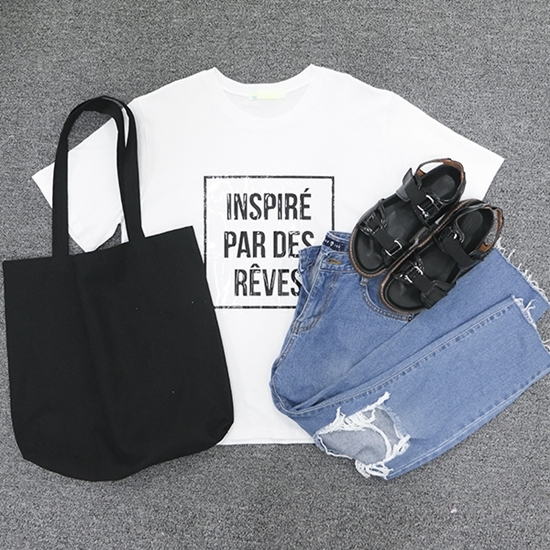 Pink t-shirt, Denim Shorts, White shopper bag, Mickey mouse sandals. White blouse top, Brown mini skirt, White sandals, Mini red shoulder bag. 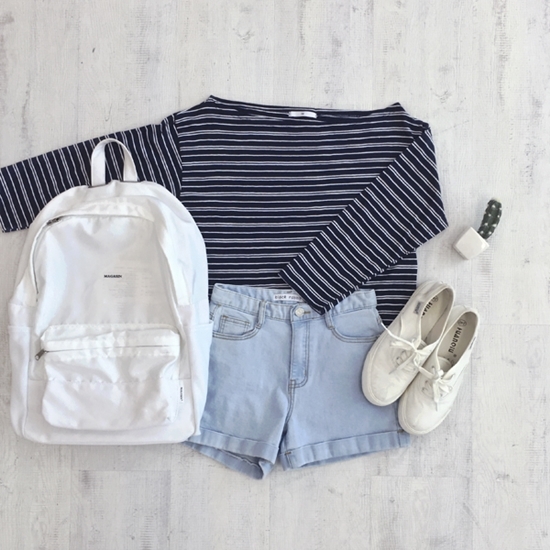 Navy striped shirt, Blue denim shorts, White sneakers, White bag pack. Green dotted blouse top, White shorts, White sneakers. White t-shirt, Flower singlet top, White shorts, White Sandals. 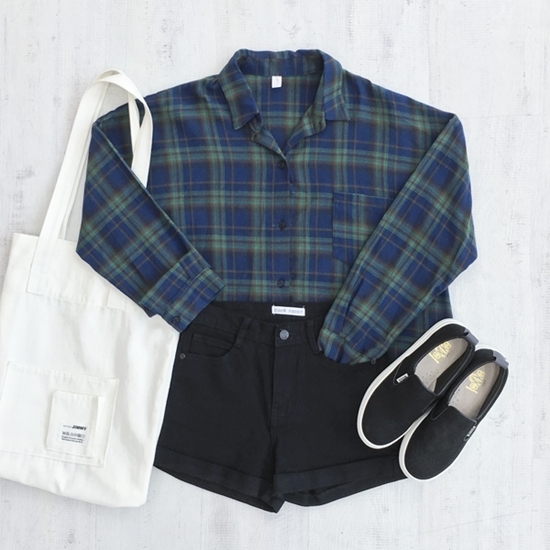 Blue checkered shirt, Black shorts, Black slip on, White shopper bag. Yellow t-shirt, Pink checkered skirt, White sneakers. Black striped top, Pink skirt, White sneakers. 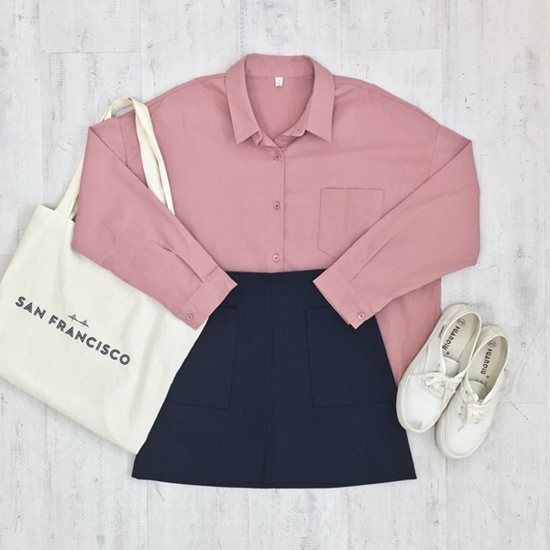 Pink Blouse top, Navy skirt, White sneakers. Black striped blouse, Black skirt, Black sandals. White t-shirt, Grey checkered skirt, White sneakers. 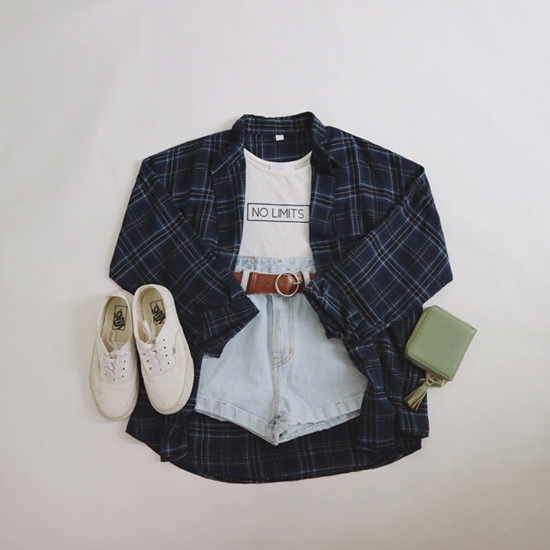 White t-shirt, Navy checkered shirt, Light denim shorts, Black sneakers. 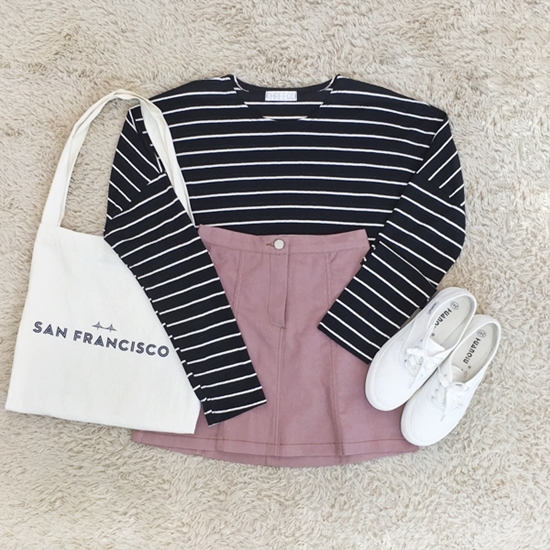 Pink striped shirt, Black skirt, White sandals. Black t-shirt, Light denim shorts, Black sneakers, Black cap. Black striped t-shirt, Blue denim jeans, Black sneakers, Maroon cap. White/red t-shirt, Denim shorts, White sneakers. Grey t-shirt, White tennis skirt, Red sneakers. Grey striped t-shirt, Light denim shorts, Pink cardigan, White sneakers. Grey long sleeve top, Black skirt, Black ankle strap shoes. Pink t-shirt, Black skirt, Denim jacket, Adidas superstar sneakers. Purple t-shirt, denim shorts, Black shopper bag, White sneakers. 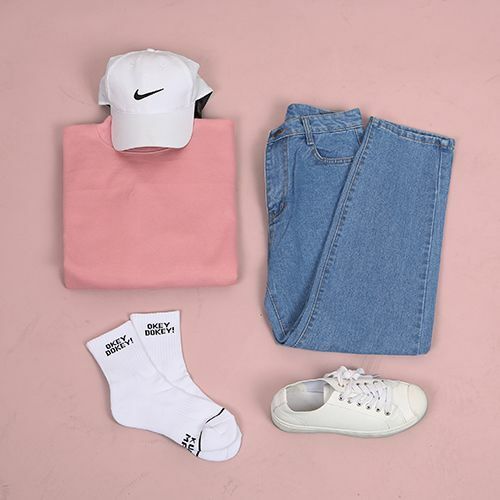 Pink t-shirt, Light denim skinny jeans, White sneakers, White cap. Striped t-shirt, Blue denim shorts, Green cardigan, Adidas superstar sneakers. White blouse top, Black love skirt, Black sneakers. 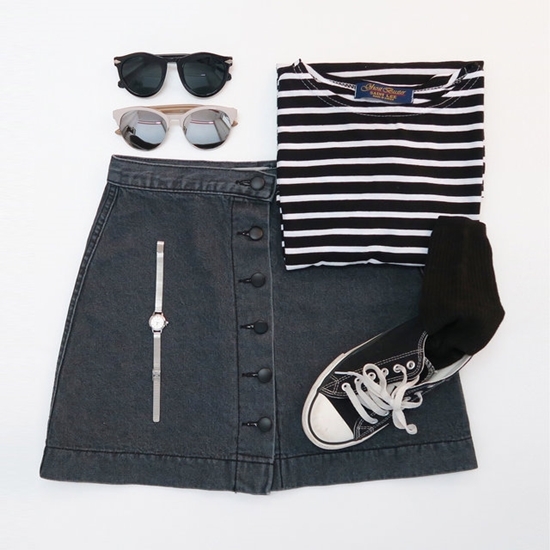 Black striped t-shirt, Black buttoned skirt, Black converse high-top sneakers. Blue checkered shirt, Light denim shorts, Brown belt, White sneakers. Olive singlet top, Dark denim shorts, Black belt, Black casual sneakers. 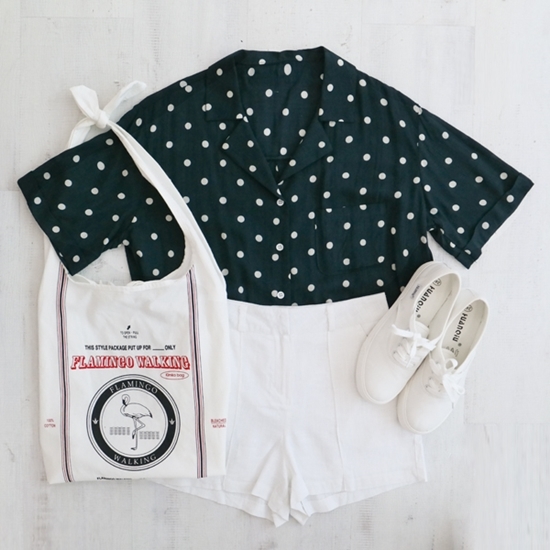 Striped heart singlet top, Denim skirt, Black sneakers, White shopper bag. Red sweatshirt, Black skinny jeans, Black slip-ons, Black bagpack. Pink T-shirt, Denim shorts, White sneakers, White shopper bag. 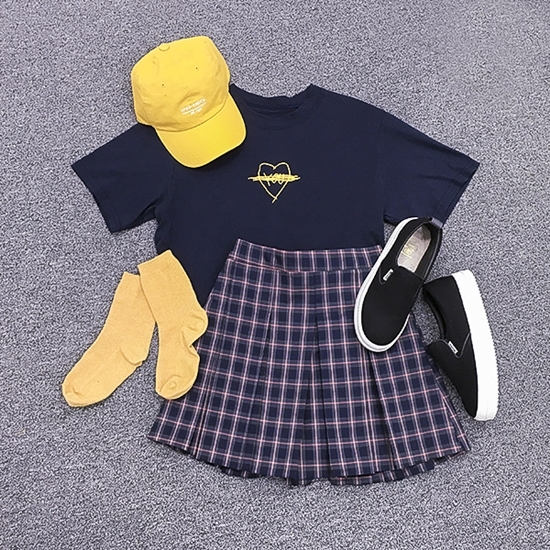 Navy T-shirt, Navy checkered skirt, Black slip-ons, Yellow cap. White sweatshirt, Black tennis skirt, Black sneakers. 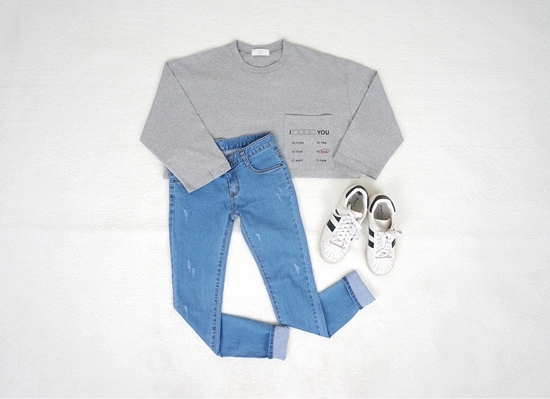 Blue sweatshirt, Dark blue jeans, Denim bagpack, White sneakers. Black singlet top, Light denim shorts, Black platform sneakers. White t-shirt, Ripped denim skirt, White cap, Metallic sandals. Navy blouse top, White skirt, White slip-ons. Red sweatshirt, White elastic shorts, White cap, White sneakers. White t-shirt, Red checkered shirt, Denim shorts, Mickey mouse bag, White sneakers. 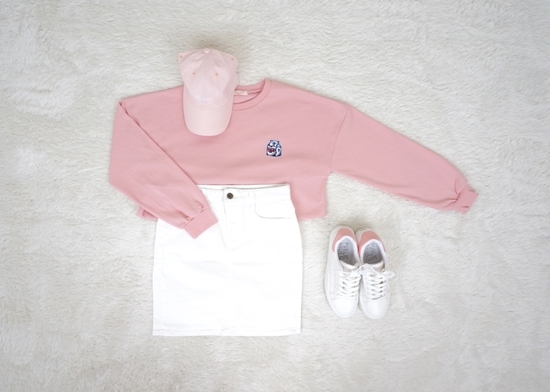 Pink sweatshirt, White skirt, Pink cap, White sneakers. White sweatshirt, Red tennis skirt, Black sneakers. Grey t-shirt, Light denim jeans, White sneakers. Photo credits: Marishe, Bullang, Styleshare.